Getting Started – It is Easy as 1-2-3-4. Fill out Sleep Strategies’ scoring questionnaire. Tools such as this assist our industry-leading Quality Assurance department understand our customers scoring requirements and in turn, serve them better. 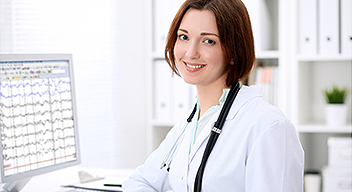 Sleep Strategies’ HIPAA compliant data transfer system takes approximately five minutes to download. Technical support will walk you through the process until you and your staff are fully confident in transferring patient studies. Provide Sleep Strategies with two internally scored “gold standard” studies. 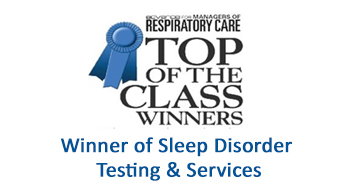 This will give us an example of your unique scoring protocols and procedures and ensure that our registered technologists fully understand your sleep lab’s scoring style. Finally, we ask that you send us two additional patient studies for us to score. This will allow you to assess our approach and see firsthand our quality standards. Once completed scoring is returned, a sign-off sheet is required to ensure our scoring meets and exceeds your expectations. Upon sign off, Sleep Strategies can begin scoring all of your sleep studies. Call 1-800-905-0348 or fill out the contact form and a Sleep Strategies representative will answer your questions and discuss all of your scoring needs.